Comfort and protection are of paramount concern during training and those all important matches. 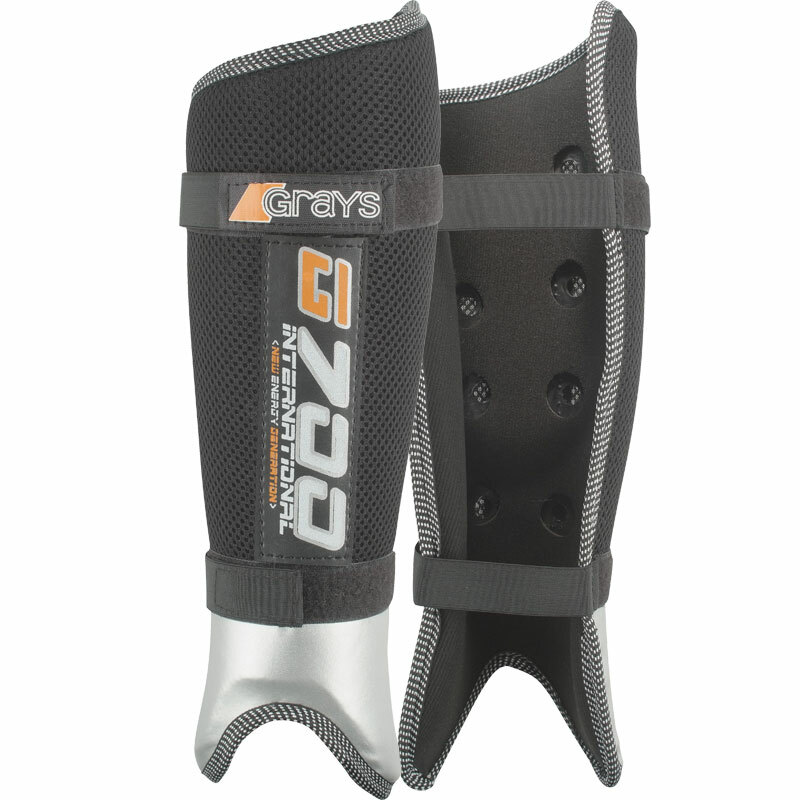 The Grays ® G700 Hockey Shin Guards have been designed to meet all your needs without costing you a fortune. Anatomically shaped leg design to help reduce the risk of leg injury. Sculptured hard outer shell design gives excellent shin and ankle fit. Comfortable soft feel mesh covering with additional twin elasticated strap fitting. Foam lined for additional comfort and protection. Colours - Silver, Black and Pink. XXSmall - 20cm length 7.5cm width. XLarge - 30cm length 11cm width. 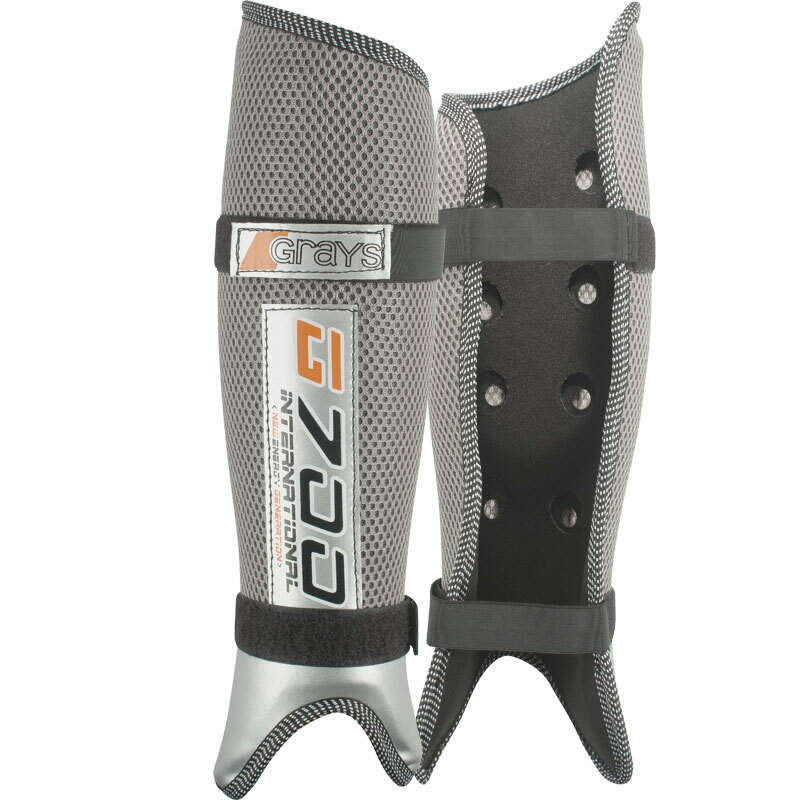 These shinguards are very good quality and provide me with comfort and protection in both training and matches. Overall I was impressed with the fit and how breathable they are. I would definitely recommend this product. 5 out of 5 Just what we wanted! Shin pads were excellent and arrived quickly. Difficult to judge which size to order but we tried on a friends. Would be good to have a rough age guide for size. 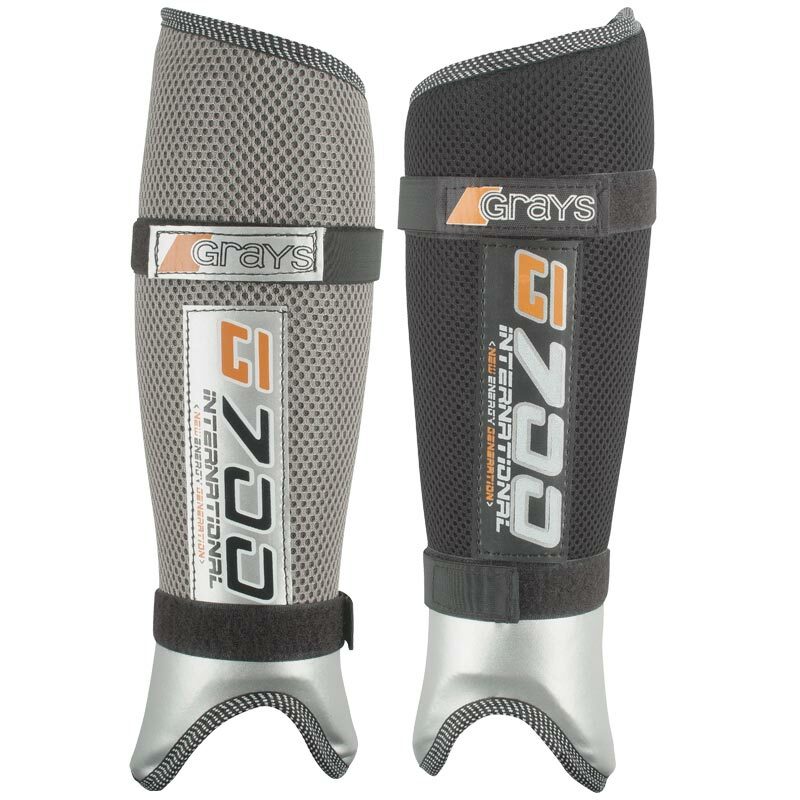 My 12 year old daughter says that these shin pads fit very well and are comfortable. Also that the protection they afford are excellent for playing in school or at Club/ County level. Bought these as a replacement for the simpler pads with the footloop. After 30 seconds of complaining that they were more restrictive they've been very well received by both daughters. Much better protection including the ankle bone. Not a single complaint about being hit in the 4 weeks since purchase playing 4 times a week. These do exactly what you would expect, they are comfortable and easy to get on and off - just the ticket. 5 out of 5 Fabulous product!